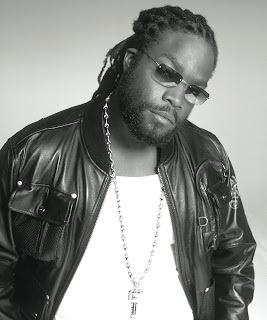 With his solo debut album "2 Sides Of My Heart" slated to be released in August, reggae recording artist Gramps Morgan is ready to warm the soul of the people. diverse multi-talented artist who is on a mission to reinvent himself. inspiring and motivating people through his craft. the stage at Reggae Sumfest alongside his family Morgan Heritage who is billed on International Night #1. Gramps who is now promoting his smash single "Wash The Tears" has earned several chart positions across the world including a #1 spot for 3 consecutive weeks on Canadian radio station CHRY 105.5 FM and a #8 ranking on the Under Pressure's Top 20 Singles Chart in Italy while simultaneously charting in New York and South Florida. The video for the song also debuted at #2 on Riddim Jamaica's Weekly Top 12 Video Chart.